Sunny King, a well-known anonime figure in the crypto industry, has returned to lead a new project called VEE as their chief architect and bring a database platform for blockchain applications. The VEE team is currently on a promotional spree having visited Korea, Japan, Singapore, Hong Kong and will go over Europe in February. 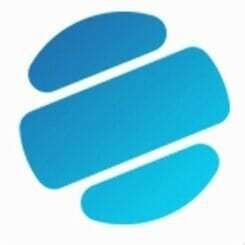 Short for Virtual Economy Era, VEE is an open source blockchain platform that will empower developers to build applications. 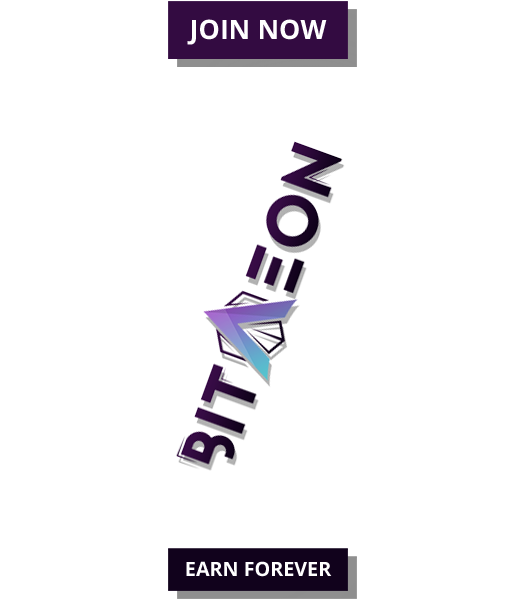 It has a modular structure, which supports multiple consensus algorithms and a secured network that helps both in-chain and cross chain transactions. 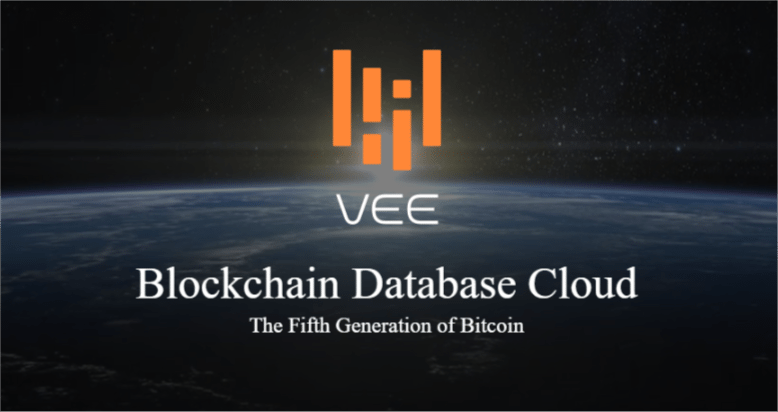 Aside from being a platform, VEE also has a blockchain database cloud feature (claiming to be blockchain 5.0) allowing not only developers but also corporations and industries to create a decentralized and scalable database. To boost the blockchain incorporation of businesses with cloud platforms such as banking, asset management, and trading, VEE will also offer custom created blockchain database options. Unlike Bitcoin’s Proof of Work (PoW) mining mechanism, the blockchain fuelling the platform is based on the Proof of Stake (PoS) algorithm. Sunny King and his team were one of the frontrunners to utilize PoS to make the blockchain more energy efficient and develop Peercoin in 2012, which was the world’s first Proof-of-Stake coin. While PoW requires miners to prove a certain level of computational work, PoS wants provers to show the possession of a certain amount of money. This means the one to create the new block is selected in a deterministic way, depending on their wealth, also defined as stake. Developers and other users of the VEE platform will be able to process transactions and run applications through VEE coins, the native currency of the platform. 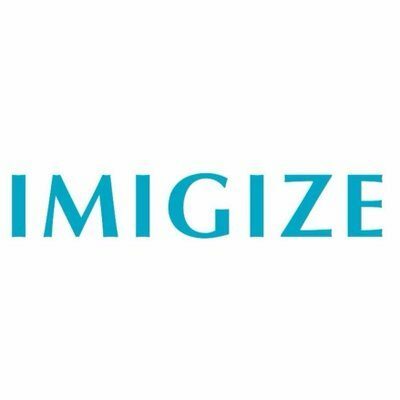 The ICO is expected to be announced soon. The company plans to provide a wide range of app development tools to accelerate the building process. Though the platform’s public API is free of charge for app developers, there will be a hosting fee. Apart from management costs, this will also cover the maintenance and upgrade of the distributed database. Being the founder of Peercoin and Primecoin, VEE’s chief architect Sunny King has a long history of developing blockchain based systems. It might be still in the early stages, but VEE hopes it will be able to bring a platform to the blockchain world which will host tens of thousands applications and accommodate millions of users.